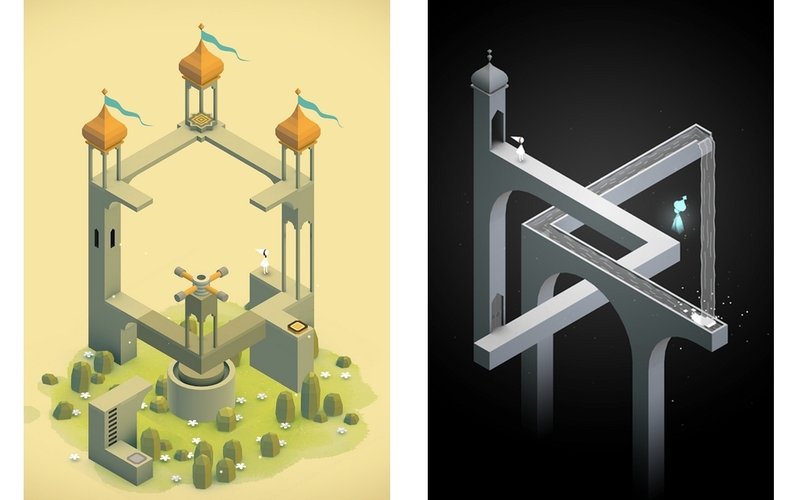 Monument Valley, one of the most popular and critically-acclaimed mobile games of 2014, is a product worth paying for. The game debuted on iOS in May for $3.99, and arrived on Android a few months later for the same price. Then, the company posted a $1.99 expansion pack, Forgotten Shores, that could only be obtained as an in-app purchase. People were up in arms about this imposition, upset that developer ustwo asked users to pay twice — for more content. This morning, the UK-based developer released a series of new data that outline just how rampant Android piracy still is. While 60% of iOS installs were reportedly illicit, ustwo points out that 95% of Android installs were pirated, and that doesn’t include the free day of deals on Amazon last month. While this doesn’t bode well for Android as a revenue-generating platform, the developer acknowledges that this isn’t necessarily the case for every developer. The proliferation of free-to-play has also brought down piracy rates, but devs looking to push premium titles on Android are still having a hard time getting through Android’s open nature.